Access Control Systems - Birmingham, Atlanta, Southeast - Alscan, Inc. According to the Electronic Security Association, electronic access control systems are the best manner in which to decrease the risk of outside intrusion. Additionally, a robust system can decrease the risk of an internal security breach. At Alscan, Inc., we specialize in providing the best security solutions for your company. We listen to your needs and work with you to create a specialized plan of action that allows for both current and future needs. From single entry points to enterprise-sized corporations, we have you covered. Both employee safety and overall security are obtained through access control systems. Our skilled installation team will be with you every step of the way and ensure that all operations are running safely and smoothly. 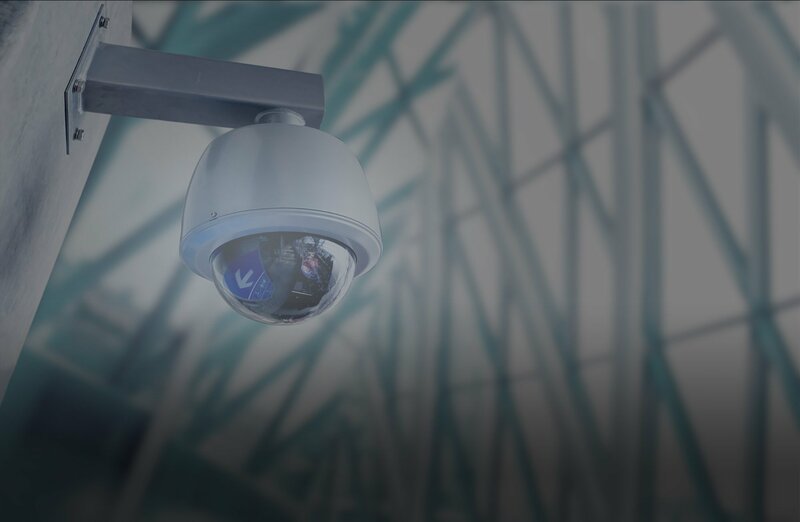 We want you to determine who has access to secured areas of your facility and we want those employees to feel comfortable accessing the secured areas. All of this, as well as the archived date, can be captured with an easy to use access control system that operates with the appropriate credentials. At Alscan, Inc., every security job starts with a security evaluation. We will partner with you to understand your needs and listen to the concerns you may have. This gives us the ability to ascertain the best access control systems for your specific location and business. It might be a mix of options for employees and seasonal help, or it might be a straightforward, key card system. With Alscan, Inc. we will have you secure and operational without disrupting daily tasks. Call us today to get started. With the right system, you’ll never have to change the locks again.